Role of women and women’s organization, population and associated issues. Static Part: About IDEVAW, theme and its significance. Dynamic and Current Part: Challenges faced by women, international efforts to empower them, challenges remaining and what else needs to be done? Context: International Day for the Elimination of Violence against Women (IDEVAW) is observed every year across the world on 25 November. 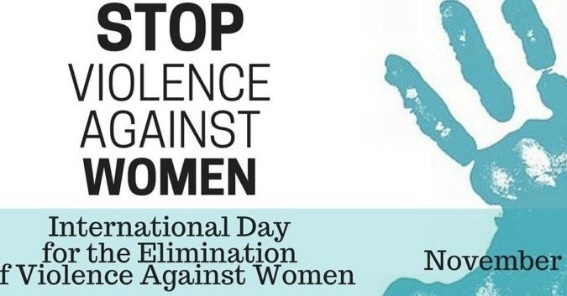 Aim: To raise awareness about violence against women and girls, end violence against women. It also seeks to show that prevention is possible against violence of women. Theme and its significance: “Orange the World: #HearMeToo”. It aims to reinforce UNiTE Campaign’s commitment to create world free from violence for all women and girls and reaching out to most marginalized people including migrants, refugees, indigenous peoples, minorities and populations affected by natural disasters and conflicts. 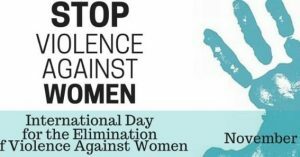 International Day for the Elimination of Violence against Women was instituted by United Nations General Assembly (UNGA) in December 1999. This day is commemorated in memory of Mirabal sisters who were three political activists from Dominican Republic. They were brutally assassinated during the Rafael Trujillo dictatorship (1930-1961) in 1960. Violence against women and girls (VAWG) is one of the most widespread, persistent and devastating human rights violations in our world today, remains largely unreported due to the impunity, silence, stigma and shame surrounding it.